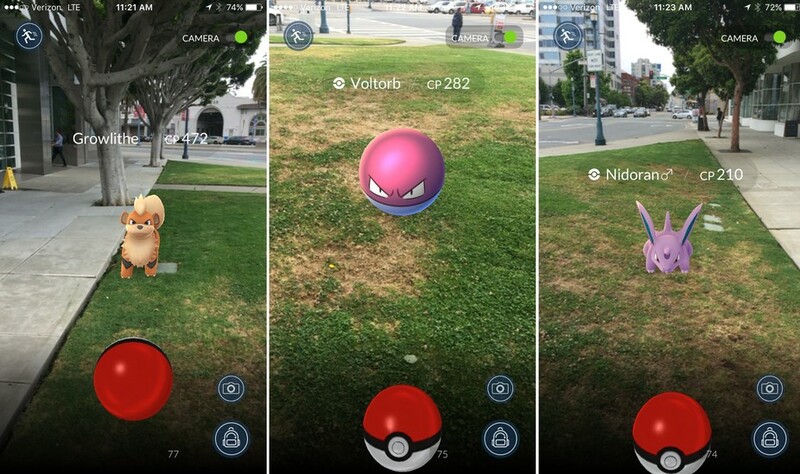 Nintendo’s Pokemon Go has finally launched in Japan, says Niantic Labs, the game’s developer and co-owner. The app was officially released around 10:00am Japan time and was announced by American software company Niantic Labs, says the BBC and The Verge. First released in the US, Australia and New Zealand almost a month ago, the game is now available in over 30 countries and has become what many are calling a worldwide phenomenon in pop culture not seen since The X-Files in the 1990s. The game experienced a rough start for its release in Japan due to concerns from both Japan’s government and the companies running the entertainment software. 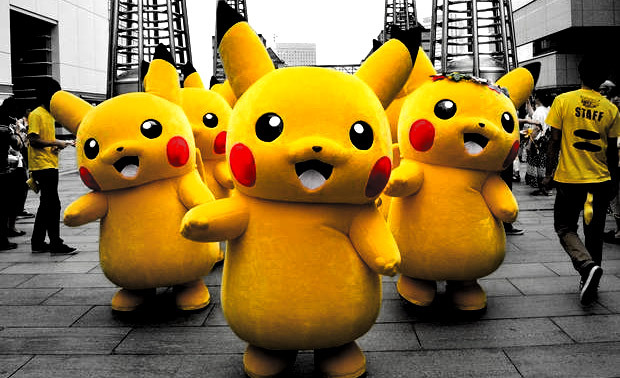 There have been concerns from Japanese police over the safety of their citizens due to numerous reports about Pokemon Go being used to lure victims into muggings around the world. Nintendo and Niantic were also both concerned about servers being able to handle the load from such a huge demand from the populace, and thus was the official reason for canceling the release just a couple days ago. After some weeks of both positive and negative anecdotes from people around the world, there have been some safety concerns but also revelations of newfound joy. People are both having accidents and being cured of anxiety, being mugged and making new friends, trespassing and getting new business. Amidst all of this, Japanese authorities have taken precautions and issued a nine-point safety guide, in cartoon form. The warnings, by the National Centre of Incident Readiness and Strategy for Cybersecurity, included asking users to register with “cool names that are different from real names” and cautioning them against heatstroke as they walk around in the sun.